Camp is over, but the conversations continue. 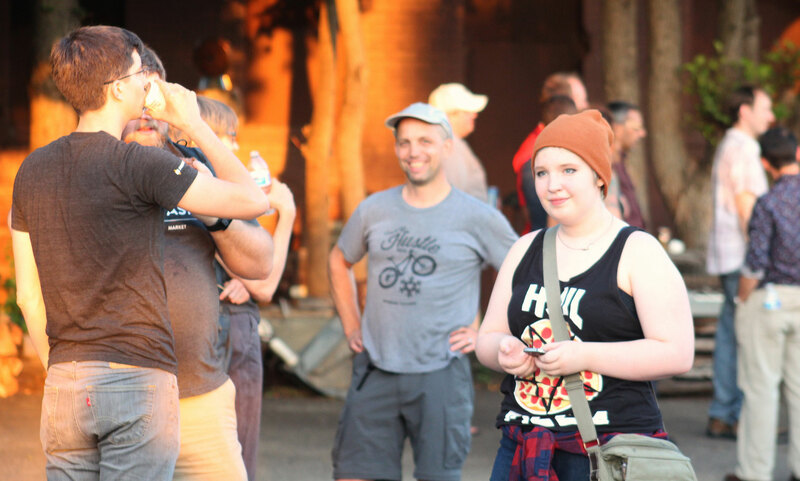 The Twin Cities Drupal community gathers on Slack and in-person for meetups twice a month. Come help us plan for 2019! 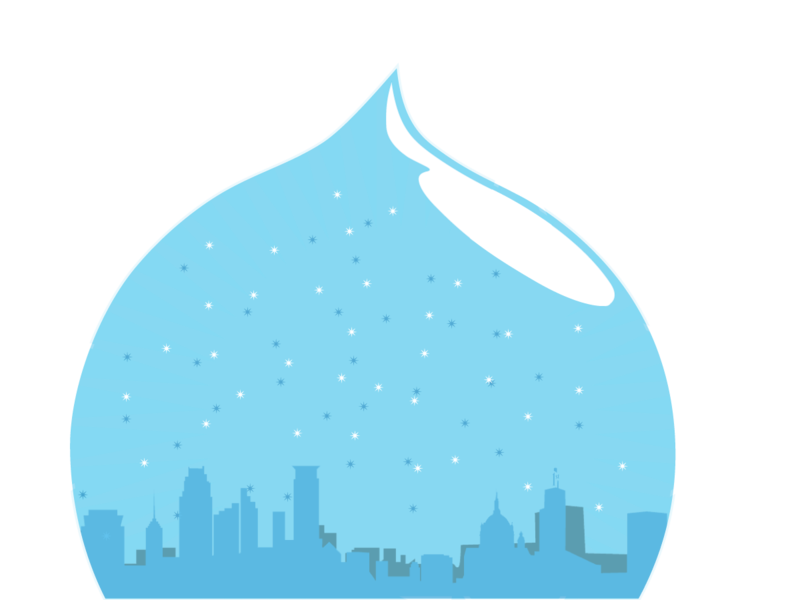 Twin Cities Drupal Camp 2018 has been a wonderful success, thanks to our fabulous sponsors, presenters, volunteers, and attendees. 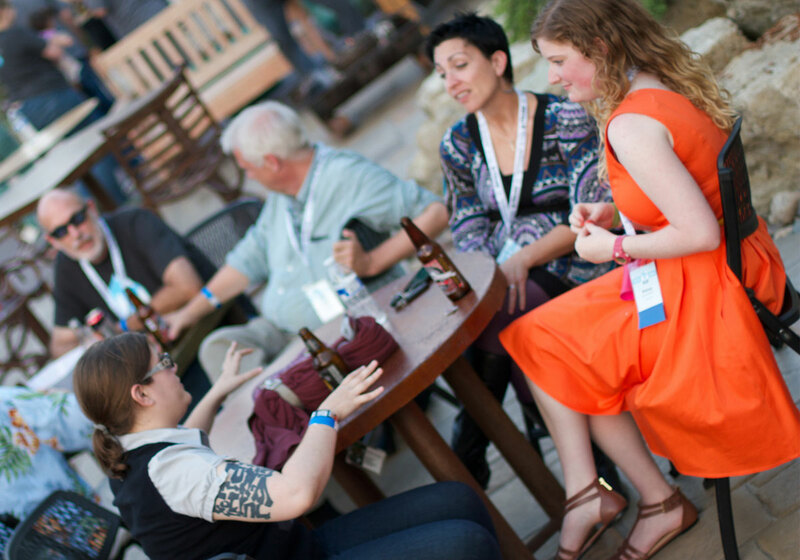 Share your experience on Twitter with #TCDrupal! Session recordings are posted and available to all! Look on the session page or visit our YouTube channel.